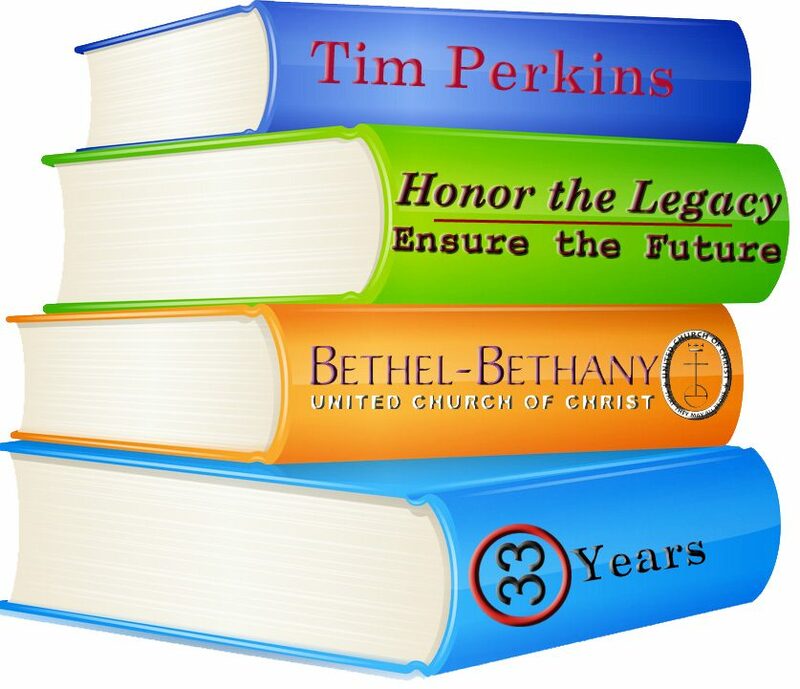 Tim is retiring after 33 years of service as Pastor of Bethel-Bethany UCC. Throughout the past 33 years, Tim has been dedicated to the Tri-Block Neighborhood in Sherman Park, the greater Milwaukee community and the United Church of Christ in Wisconsin. He has served children and families by developing programs like Urban Immersion, Kid’s Club, Community Dinners and The Community House, and by working together with a variety of lay and ecumenical partner organizations such as SPARC – Sherman Park Association of Religious Communities, 4-H, Literacy Services, Guest House, Cathedral Center, St Ben’s, Interfaith Conference of Greater Milwaukee, Interfaith Northwest Older Adult Programs, EPiC – Ecumenical Partners in Christ – Sherman Park churches, Islamic Center of Milwaukee, Common Ground, and more.